Fidelity Investments. While the financial well-being of physicians may seem healthy on the surface, nearly half fall short of recommended retirement savings rates. December 2, 2015. https://www.fidelity.com/about-fidelity/individual-investing/financial-well-being-of-physicians Accessed March 27, 2016. Bureau of Economic Analysis, U.S. Department of Commerce; Personal Income and Outlays, February 2016. http://www.bea.gov/newsreleases/national/pi/pinewsrelease.htm Accessed April 5, 2016. Von Hoffman C. Study: Women handle credit better than men. May 29, 2913. Money Watch. http://www.cbsnews.com/news/study-women-handle-credit-better-than-men/ Accessed March 27, 2016. Association of American Medical Colleges. 2016 education debt manager for graduating medical school students. http://members.aamc.org/eweb/upload/15-394FIRSTExitEDMWEBFinalwithlinks.pdf Accessed March 25, 2016. Youngclaus J, Fresne JA. Physician education debt and the cost to attend medical school, 2012 update. Association of American Medical Colleges. February 2013. https://members.aamc.org/eweb/upload/Physician%20Education%20Debt%20and%20the%20Cost%20to%20Attend%20Medical%20School,%202012%20Update.pdf Accessed March 25, 2016. Fidelity Investments. Financial checkup on physicians' retirement readiness. 2015. https://communications.fidelity.com/pdf/physicians-financial-checkup.pdf Accessed March 27, 2016. Hayes A. The debt gender gap: how women can close it. US News and World Report. June 26, 2015. http://money.usnews.com/money/blogs/my-money/2015/06/26/the-debt-gender-gap-how-women-can-close-it Accessed March 27, 2016. Wang W, Parker K, Taylor P. Breadwinner Mom. May 29, 2013. Pew Research Center. http://www.pewsocialtrends.org/2013/05/29/breadwinner-moms/ Accessed March 27, 2016. Disclosure: Carol Peckham has disclosed no relevant financial relationships. 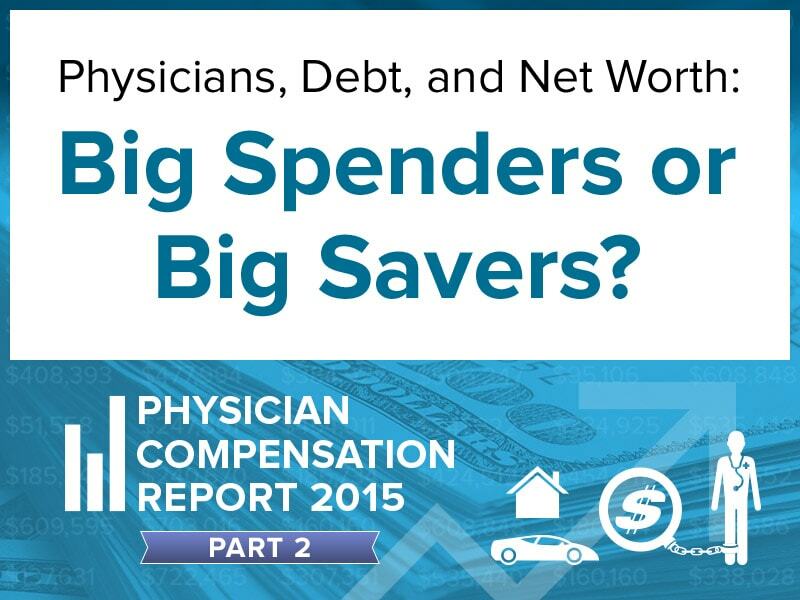 Medscape's 2016 Physician Compensation Report was based on a survey that included questions on physician debt and net worth. Earnings are related to net worth, but debt, spending habits, expenses, and investments also play a huge role. On the whole, some interesting insights emerged, showing that physicians are often better planners and smarter with their money than some people might think. Note: Values in the charts have been rounded. 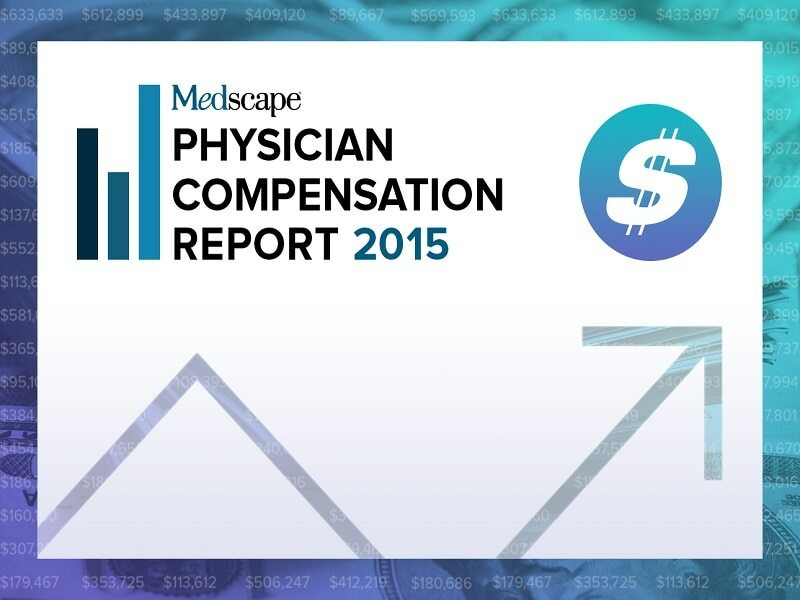 Physicians were asked to provide their annual compensation for patient care. For employed physicians, patient-care compensation includes salary, bonus, and profit-sharing contributions. For partners, this includes earnings after taxes and deductible business expenses but before income tax. 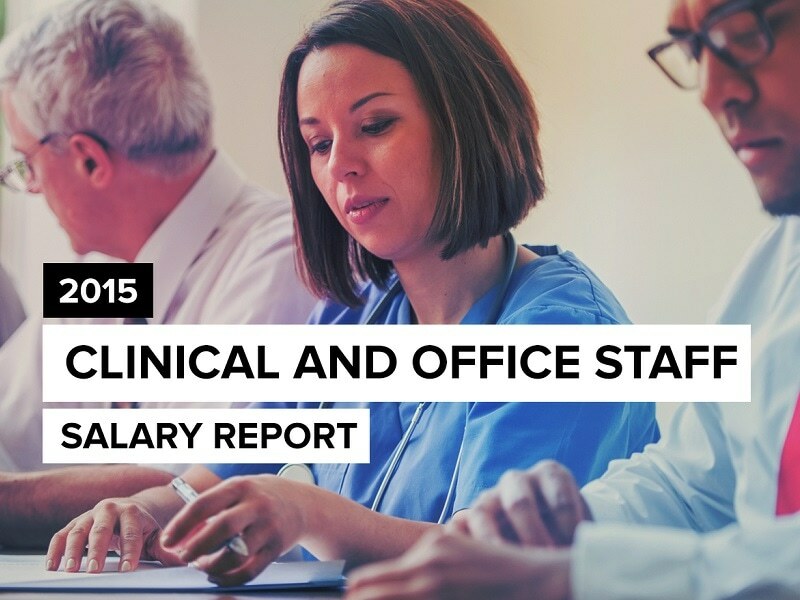 The top three earners this year are orthopedists ($443,000), cardiologists ($410,000), and dermatologists ($381,000). Orthopedists and cardiologists were first and second last year as well, at $421,000 and $376,000, respectively. This year the lowest earners, starting from last place, are pediatricians ($204,000), endocrinologists ($206,000), and family physicians ($207,000). Those specialties were in the bottom three last year as well. Physicians estimated their net worth, defined as total assets (eg, money in bank accounts, investments, retirement accounts, home equity, value of cars, value of jewelry, etc.) minus total liabilities (eg, money owed on mortgage, car loans, credit card debt, school loans, home equity loans, etc.). Respondents chose one of five range categories for overall net worth. They rated their net worth on a scale of 1 to 5 for these categories, and then the ratings were averaged within each specialty. The chart shows both the percentages for each specialty and their average category value. Not surprisingly, net worth correlates with compensation; orthopedists and cardiologists are within the top three for both, and family physicians and pediatricians are in the bottom three. Orthopedists had an average rating of 3.08, followed by urologists (2.93) and cardiologists (2.87); family physicians had a rating of 2.00, followed by pediatricians (2.06). Net worth improves over time, as one would expect. Ninety-four percent of physicians younger than 28 years of age were worth less than $500,000. By age 55, over a third of physicians (36%) have a net worth greater than $2 million, as do 48% by age 65. A large physician survey conducted by a major investment firm found that although physicians save 19.9% annually on average (combination of employer and employee contributions), nearly half (48%) are saving at an average of only 9%. Still, that is better than most consumers; the average American saves 5.4% of his or her disposable income, according to the US Commerce Department's Bureau of Economic Analysis. That rate includes savings in retirement accounts such as IRAs and 401(k) plans. Overall, female physicians earn 24% less than their male peers do, according to Medscape's 2016 Physician Compensation Report, and their net worth is also much lower. Nearly half (49%) of male physicians report a net worth of $1 million or more, compared with one third of females. It should be noted, of course, that fewer women are in the higher-paid specialties. A 2013 national study reported that in America overall, men carry 4.3% more debt than women do, mostly from larger mortgages. When looking at debt and expenses among physicians, however, the differences between male and female physicians were no more than 1%-3% for the top three sources of debt: mortgages, car loans, and children's tuition. "The biggest debt, as with most consumers, continues to be mortgage related, but creeping in as a close second—not surprisingly for younger physicians—is the student loan," says Pran Tiku, a certified financial planner with Peak Financial Management in Boston. "Mortgage debt, thanks to low interest rates, is reasonably managed in most cases and generally not as onerous as the student loan debt. Student loan debt is sometimes accompanied by sky-high interest rates, and in some cases with little opportunity to refinance. These loans in many cases have and will continue to be a crushing burden on many physicians' budgets, some of whom will end up paying back hundreds of thousands in interest to financial institutions." According to the Association of American Medical Colleges, the median level of medical school debt for the class of 2015 was $183,000. For physicians who pay over the long term with interest, total cost of that debt can be over $400,000. One third of emergency medicine and family physicians are still paying off school loans. Those least saddled with such debts are gastroenterologists and rheumatologists (both at 16%). It is not known why some specialists are more able to pay medical school debts. Although family physicians are toward the bottom in earnings, there is no obvious relationship between school debt and earnings among other physician groups. It's not surprising that the percentage of school debt falls steadily with age, with about three quarters (76%) of those under 28 entering their profession in debt. School debt tapers off significantly over time, although nearly a quarter (24%) of physicians are still paying off loans into their mid-forties. Medical school debt has increased by 6.3% since 1992, compared with a 2.5% increase in the Consumer Price Index. Given the increases in tuition and debt, even more young physicians may owe more money in middle age than their current elders do. Given the good salaries of physicians compared with other professions, it's encouraging to find that 60% of physicians live below their means and are in good shape financially. Ten percent say they live within their means, while over a quarter (26%) claim that they live above their means. "Stereotyping doctors as spendthrifts may be a result of envy that is pervasive in some parts of our society," says Tiku. "However, based on our experience, that is not generally the truth. Today's doctors, in many cases, find themselves under many constraints financially because of the stresses in the healthcare system. Most of the practicing physicians are reacting with prudence and keep their spending under control." Nevertheless, a recent survey suggested that physicians tend to be insecure about their financial future. A 2015 survey found that, among the general public, about two thirds of women carry credit card debt compared with a third of men. Medscape's report suggests that at least among physicians, the amount that men and women spend relative to their means does not differ by more than 2% in any category, including having credit card debt. A 2013 survey found that women are the primary earners in 40% of households with children. The survey also reported that the percentage of marriages in which women make more than their husband has increased among newly married couples (30%) compared with all couples (24%). 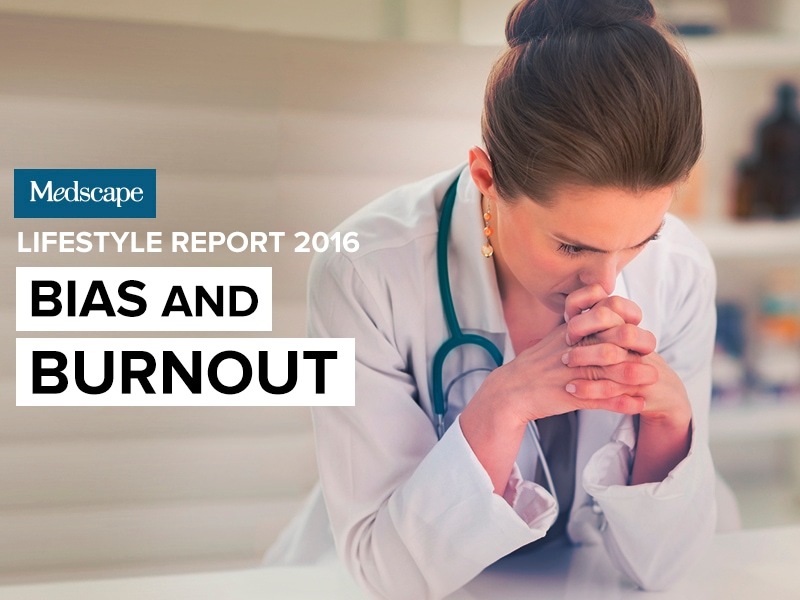 In the current Medscape survey report, 62% of female physicians report making either the same as or more than their partners. Only 11% of female physicians earn less than their significant others. Furthermore, nearly three quarters (74%) of male physicians say that their significant other makes less than they do. Nearly three quarters (73%) of all physicians have not experienced any significant financial losses over the past year. "Doctors, like most people, have gone through a roller coaster of ups and downs in recent years, including the major recession of 2008-2009 when stock market values and many peoples' nest eggs were severely damaged," says Pran Tiku. "The experience has left many investors shell-shocked. It's not surprising that many investors today have turned cautious. Given that many doctors are working with financial advisors and also have become more financially educated, it is not a major surprise that doctors report fewer losses." No differences were observed between men and women when asked about financial losses. In both genders, 73% experienced no significant loss. Sometimes efforts to expand or change one's medical practice don't turn out as intended. Practice issues could include anything from purchasing a new piece of equipment that went unused, to employee embezzlement, to negative changes in insurance reimbursement. It's not very surprising that only 5% of infectious disease physicians, pathologists, and emergency medicine physicians (who generally are hospital-based specialties) reported loss. The specialists who were most disadvantaged by practice issues were nephrologists and plastic surgeons (both 18%) and urologists and ophthalmologists (both 15%). This word cloud was created from verbal responses about investment mistakes that physicians had made. The stock market crash of 2008 hit many physicians particularly hard. Poor housing investments also came up frequently. 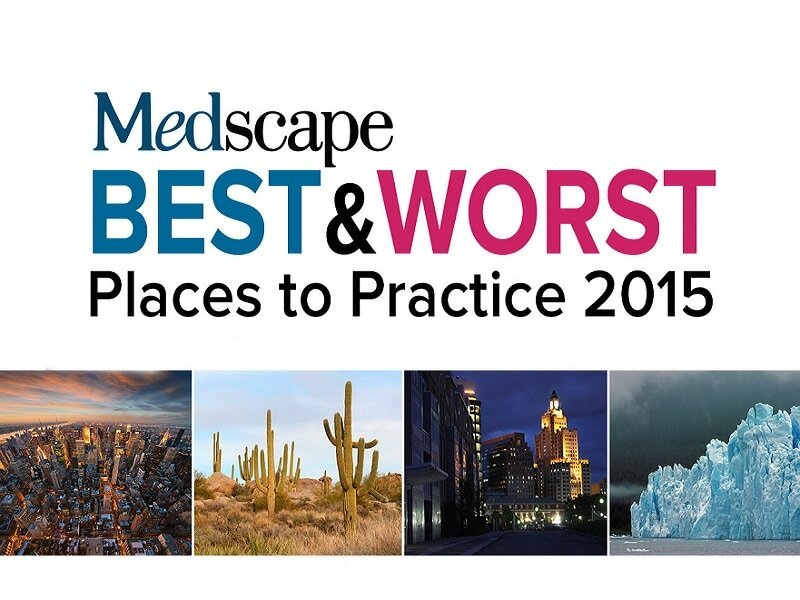 Sixty-nine percent of pediatricians said they have never made any investment mistakes. This group also tended to have lower earnings and net worth than others. In general, however, there was no correlation with earnings. Sixty-seven percent of neurologists and 66% of infectious disease physicians also made this claim. Those whose record on investments were worst were urologists (43%), plastic surgeons (44%), and orthopedists (46%). When asked whether they feel competitive about income or appearance of wealth, most physicians claimed they didn't. The highest percentages were in hospital-based specialties: radiology (18%), critical care (17%), anesthesiology, emergency medicine, orthopedics, plastic surgery, and cardiology (all 16%). Those who were least competitive were nephrologists (9%) and infectious disease physicians, neurologists, and pediatricians (10%). Women are less competitive than men when it comes to their feelings about income or appearance of wealth, but not by much. Fifty-nine percent of female physicians rarely or never have these feelings, compared with 53% of men. Fifteen percent of men often or always feel competitive, compared with 10% of women. 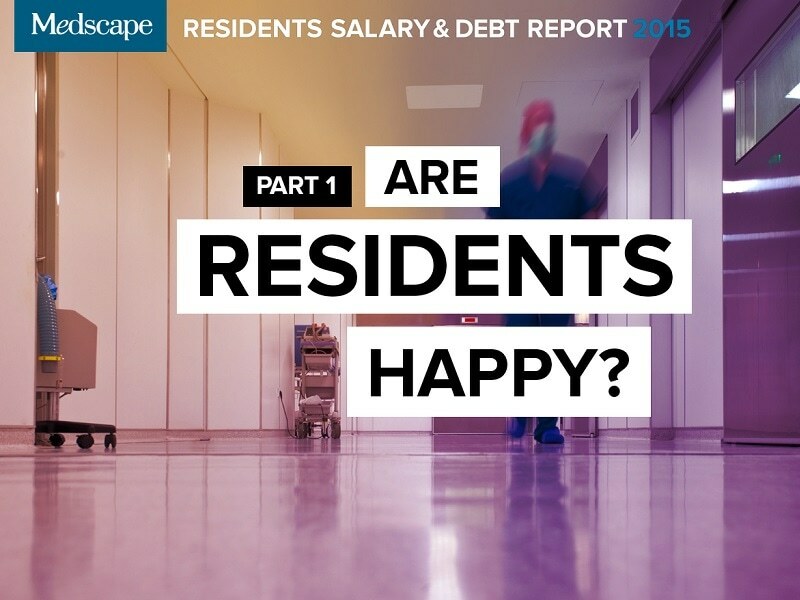 Residents Salary & Debt Report 2015: Are Residents Happy?